We don´t have thread to discuss t10m without bashing it yet so I figured I could create one so you guys could share your experiences with this amazing tank. I bought it last sunday, grinded the heck out of it using t44 to take advantage of the discount. For now all I can recommend is to cover your lower glacies and you will be good. Yes, leopards and m60 can still kill you if they shoot you in a precise spot in the turret, but hey, its tier V right? Other than that, the tank is very well equipped. Good firepower: The tank is equipped with a deadly 122m M-62-T-2S cannon. It´s stock ammo is the famous Armor piercing Ballistic capped shell, which deals similar damage to the previous tanks that we are used to. It also fires faster than the 122m D-25T that we are used to. Other ammo includes SABOT rounds, which I don´t find very worthy since each shot costs 1k lions (would only use for extreme distances) and the infamous HEAT Fin stabilized shells, which can send our fellow russian tankers to cry in the forums after we one shot their is3-is4 in arcade. The tank is also equipped with 2 powerful modern 14.5 KVP machine guns. This babies can easily tear down planes that fly low and some AAs. It is also important to notice that the t10m is really fast for a heavy tank. Max speed listed is 50km/h, altough you will never reach that, you can easily move constantly between 25-40 km/h. 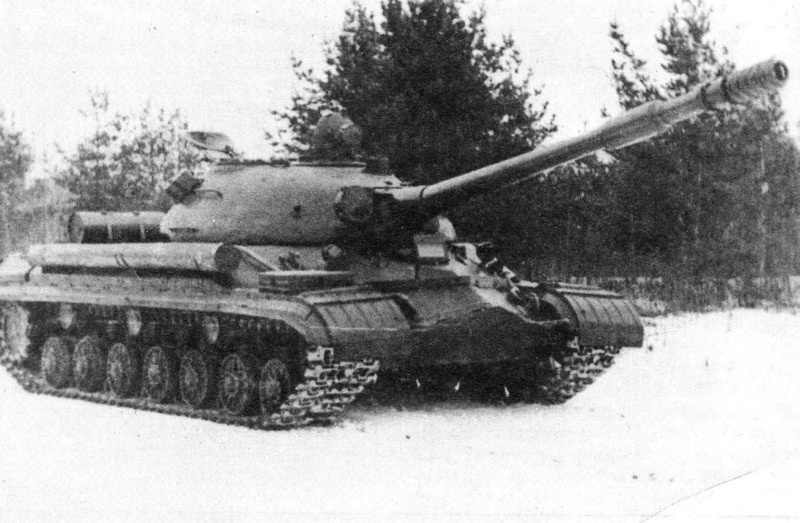 The tank weights 50tons, which is 10tons less than the IS-4m. It can kill Jagdtigers and Maus from the front at distances of 1km aprox, so yes, this tank is really strong! This tank made me and a lot of other people stop playing 6.7BR tanks. I agree with DeliciousProgram though, im just glad that I got my tier 5 germans before they mvoed 8.0 to 7.7. But it is not the point of the topic, please discuss that somewhere else. If there is Data, I dig it. Speak for yourself I play 6.7 on german tiger 2,pershing,patton,is2mod on a daily. whats your point buddy? Does the pershing not count? I guess it isnt 6.7 vs t10m.Which i have no complaint about because my teams tier v can handle them for me. Can somebody tell me if that new T-10M is better or worst?? Is it more accurate to IRL? Gaijin does not provide enough data for me to understand with each change what to expect. I like it more as an enemy after the update. With the new ammo placement everywhere in the hull you hardly miss one when shooting at this tank. Interests:WW2 and Cold War armoured tracked vehicles. It's a sitting duck against HEAT ammo. The first time i killed one, i was excited. Then i unlocked HEAT on my Leo and it just became routine. Edit:I think I remember,two Kugelscrubs destroyed both of my tracks and engine and the you finished me off? you can aim for the tank behind the fence and then give a short burst of machine gun fire on that fence and immediatly after it shoot at the tank so he can't really figure out where the machine gun fire comes from.